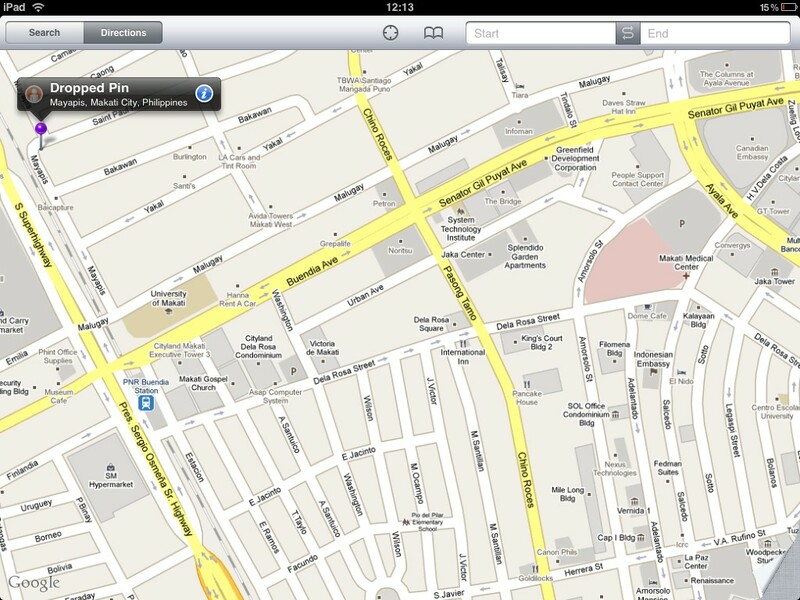 At the deadend, turn right at Mayapis St.
You’ll cross a small bridge. Vistamar Building is at your right at the corner of Mayapis and St. Paul streets. The indoor pool is located at the second floor.